In the meanwhile more troops were pouring into the valley from Delhi. We were fully alive to the critical situation that faced us and we realised the vital need for sending maximum reinforcements by the fastest means. The entire resources of Civil Aviation were placed to our disposal to despatch troops by air but in those days the number of Dakotas we had were limited and not more than 30 Dakotas could be mustered for this purpose. Most of the Dakotas did two sorties each and we were flying about 50 to 60 sorties in a day from Delhi. A special word of praise is due to the civilian pilots who cooperated with us whole-heartedly working almost round the clock under difficult and hazardous conditions. Flying across the Pir Panjal Range to Srinagar and landing on the dusty fair weather airstrip with no navigational aids, required skill and daring of a high order.  These pilots showed they possessed both these qualities in abundance. 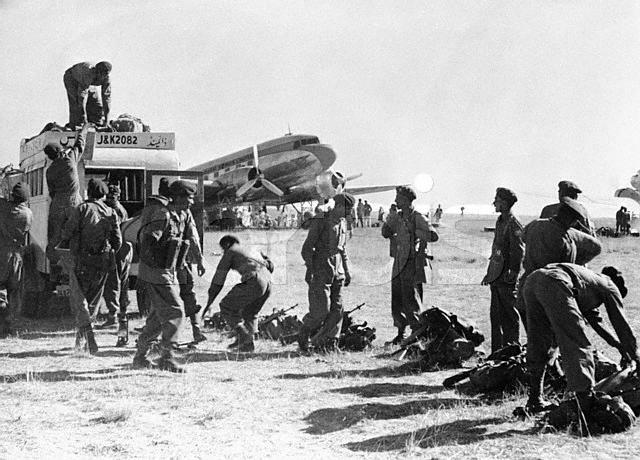 In fairness to the officers and men who helped me organising this airlift,, I must mention that by 11th November when a RAMO [A] (Rear Airfield Maintenance Organisation) arrived in Delhi and relieved us, we had despatched over 600 aircraft sorties carrying over 5000 men and several thousand pounds of stores. At first we found this task of organising this airlift very uphill as issues of ammunition, rations and warm clothing as also detailing of aircraft loads had to be done almost simultaneously while the Dakotas were warning up their engines. But soon by trial and error we evolved a “bay system” of loading and things worked smoothly thereafter. I hope the initial lot of troops we despatched would forgive us for any inconvenience caused, as we were new to the trade and “were experimenting”. Neither we nor those civilian pilots had any experience in organising troop movement by air and therefore such inconvenience was inevitable. However, inspite of these handicaps we soon achieved the peak of our efforts when we despatched over 60 sorties in one day [B]. [B] “Six hundred out of the 704 sorties were flown under the direct supervision of the officers of then skeleton Delhi and East Punjab Command Headquarters. For the first fortnight the daily routine for these officers began at 4 A.M. They arranged for the first flight up to 8 A.M. and then had to work in their offices up to late hours in the evening, with two or three hours break in between to lay on the flight in the second wave. At night they had again to go to the airfield to issue of rations, clothing and ammunition and to detail aircraft loads for the flights of the following day.” – Defending Kashmir, published by the Ministry of Information and Broadcasting, Government of India. 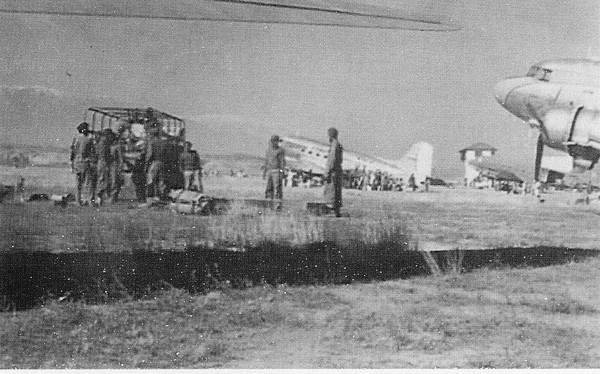 A C-47 Dakota at Srinagar airfield with supplies. Due to the small IAF fleet many civilian Dakota aircraft were contracted to help with the war effort.